The preservation of artisan techniques that are handed down through the generations. Explore our range of leather & marbled journals. Explore our range of albums. 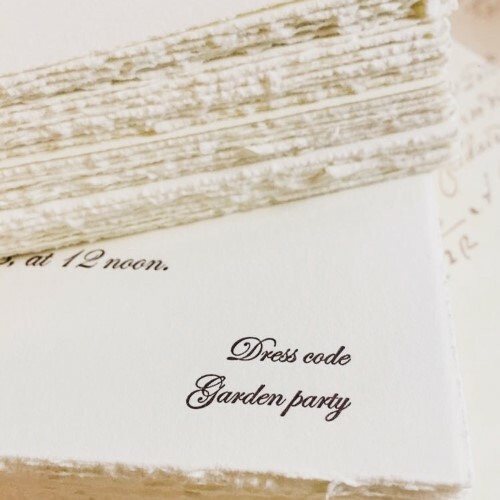 Explore our range of stationery. 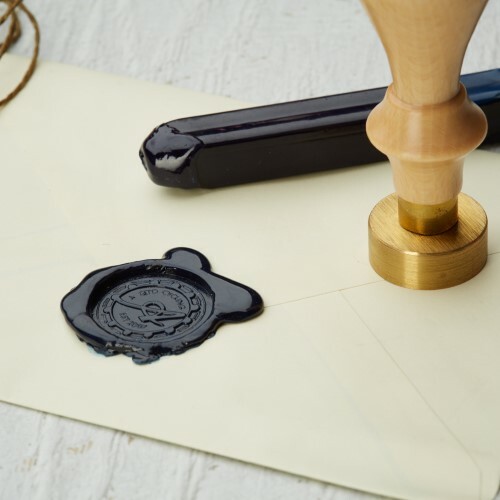 Explore our range of wax seals.